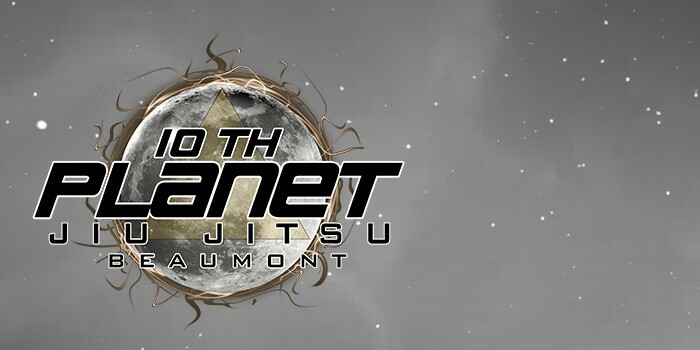 I traveled from Canada to train with Brian Debes and the 10th Planet Beaumont crew. It was worth every penny! 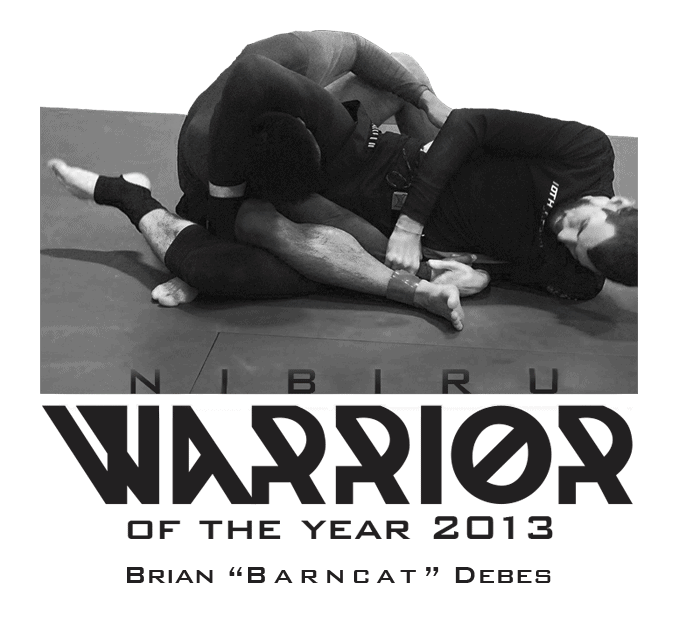 The training here is based on real world experience and tournament tested. I left with excellent new techniques and many new friends!